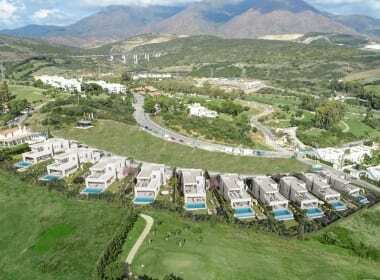 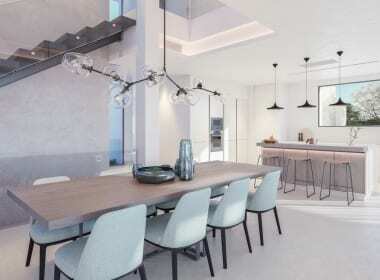 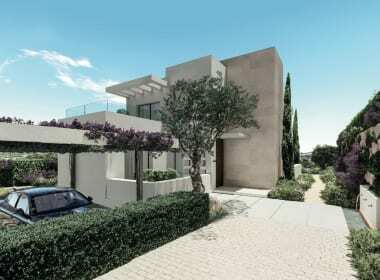 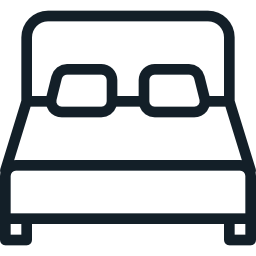 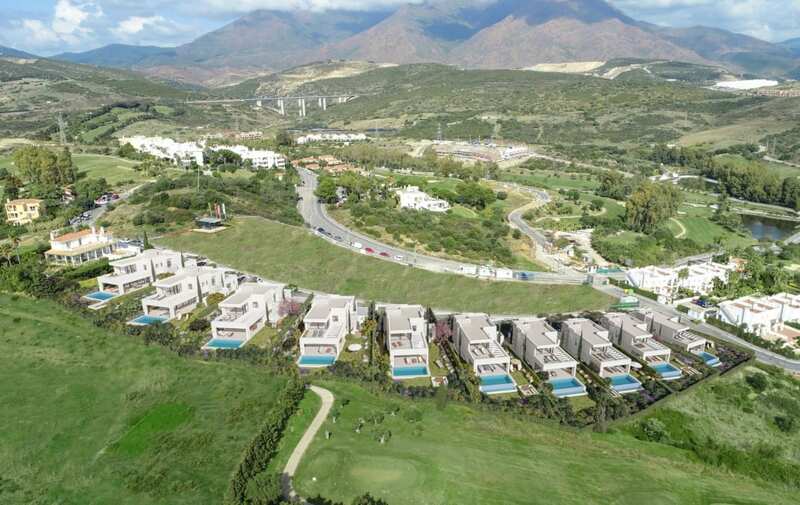 10 Private Gated Villas from €1,100,000. 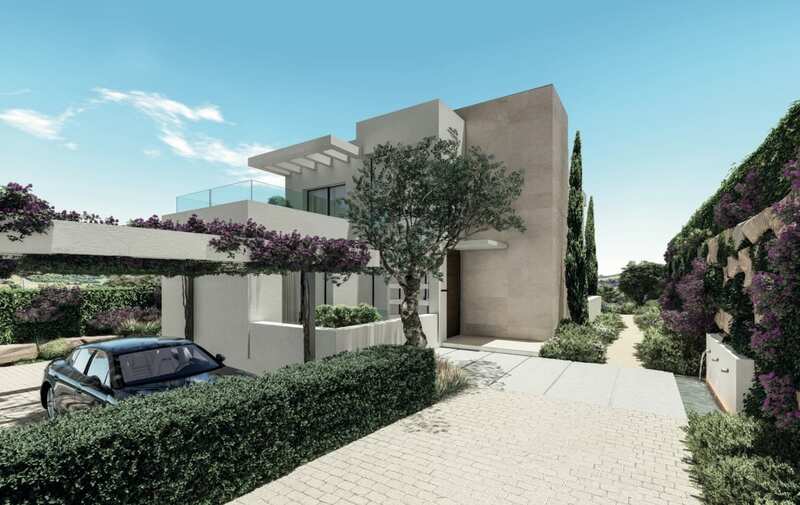 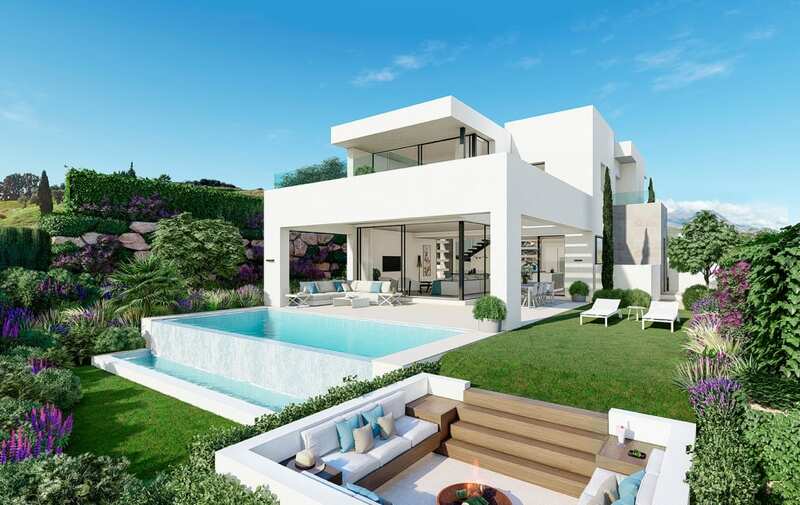 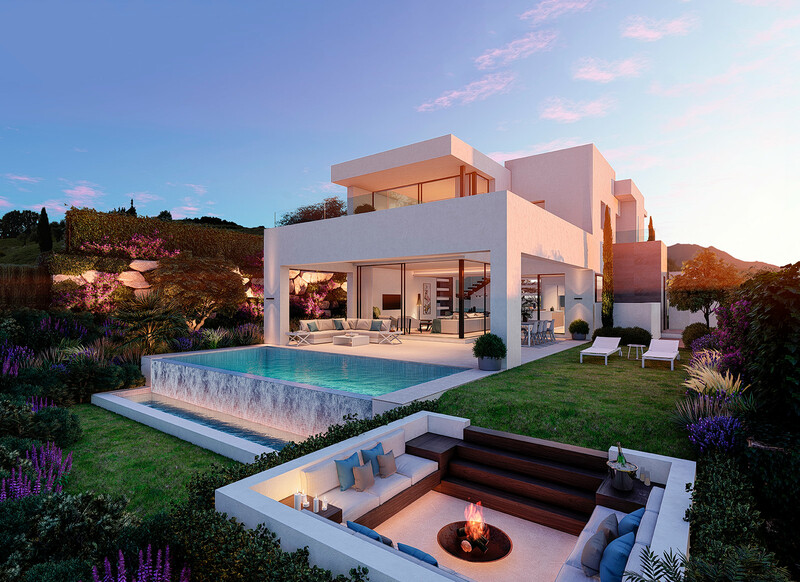 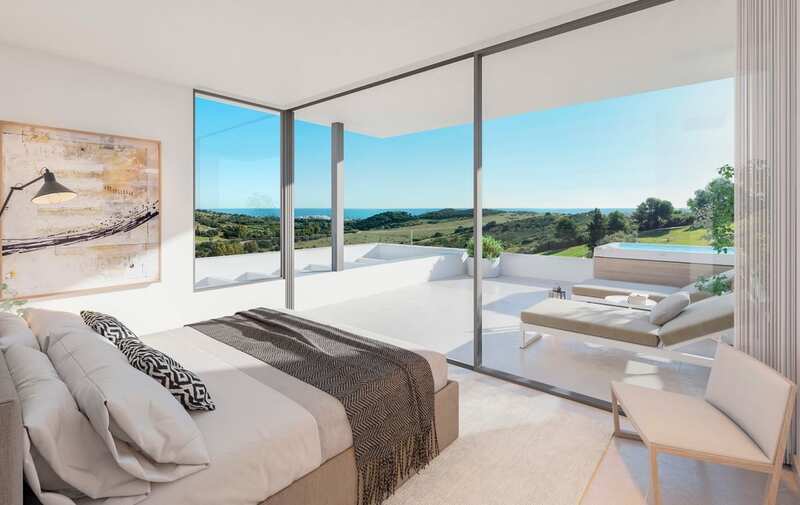 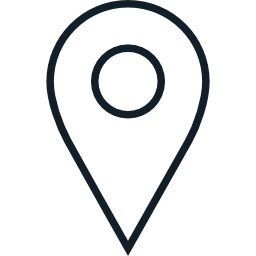 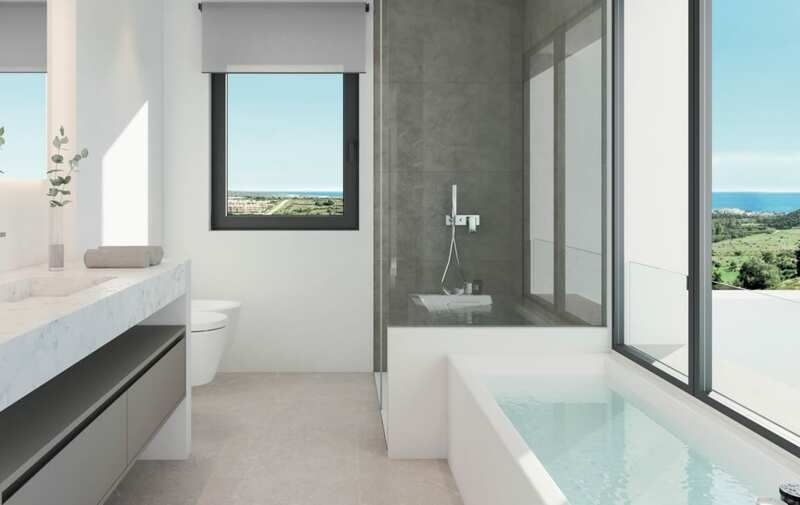 Inspired by the serenity of its natural setting between mountains and sea, Takara is a select collection of ten luxurious modern villas that redefines the concept of stylish living on the Costa del Sol. 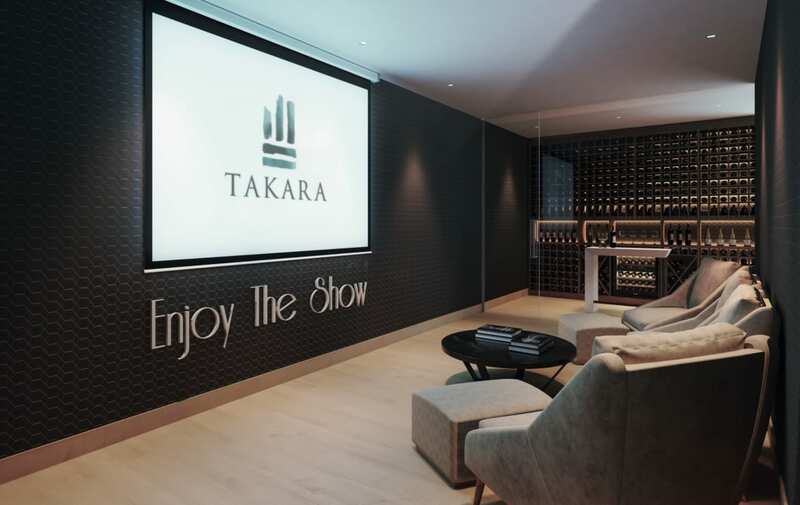 The project takes its name from the Japanese for treasure; a precious jewel called ‘Yasakani no Magatama’, which symbolises the ascension of a new emperor on the day of his coronation. 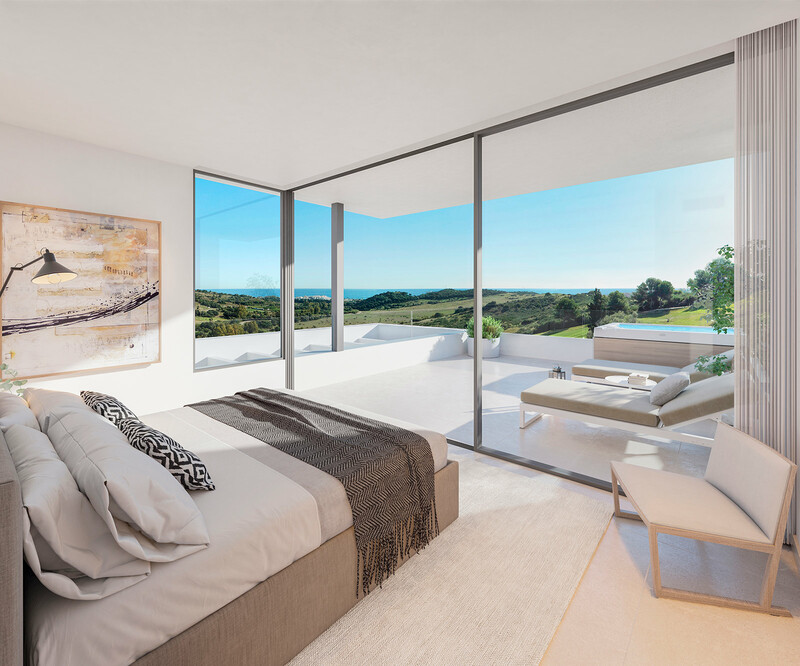 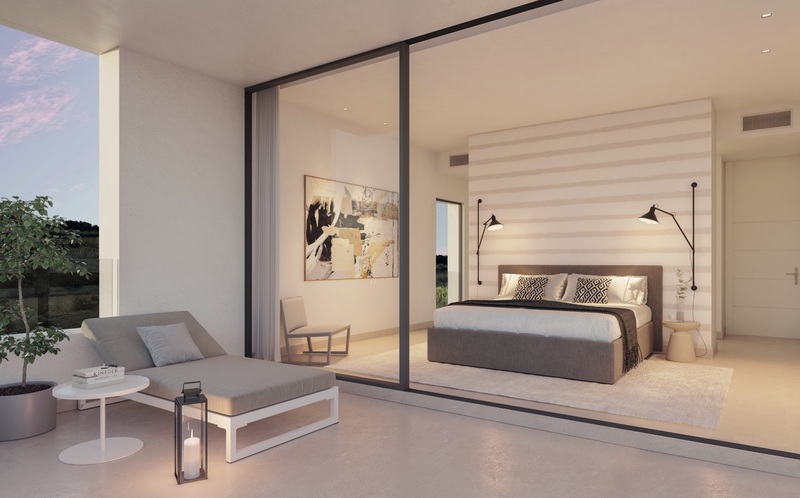 Each individual villa at Takara is designed with tall, double-height ceilings and full-length windows to create bright, luminous living spaces that let in views of the surrounding nature. 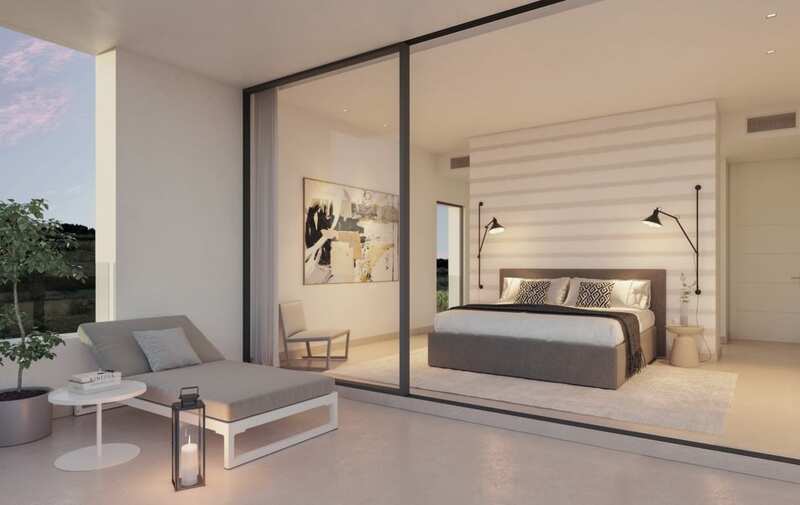 Specially selected quality materials offer a visual and tactile delight while bringing sophisticated design to life. 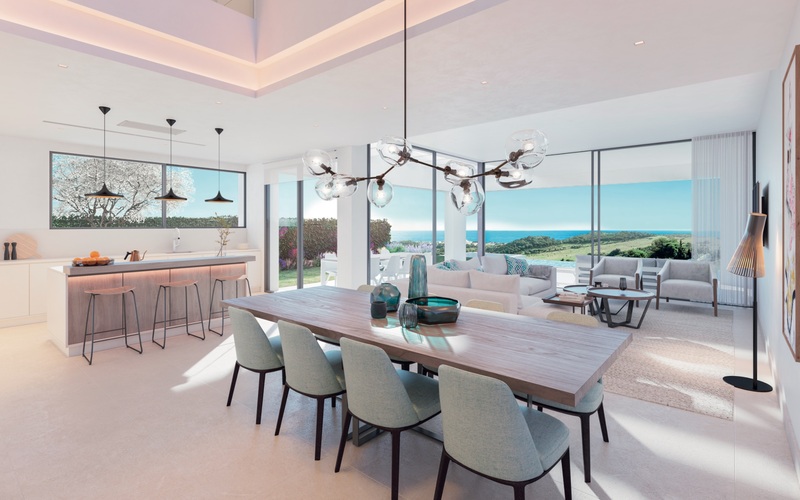 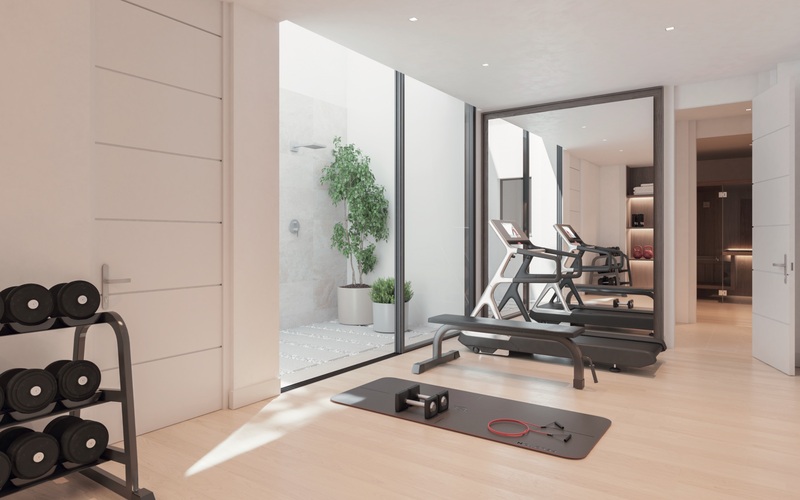 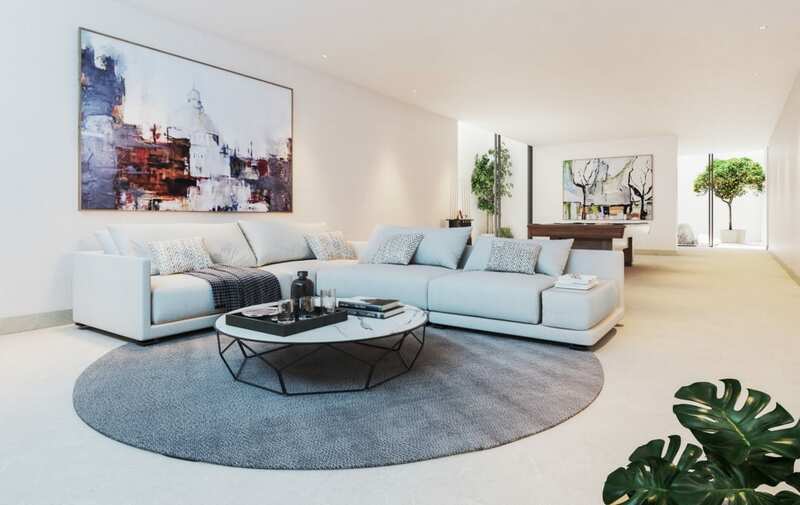 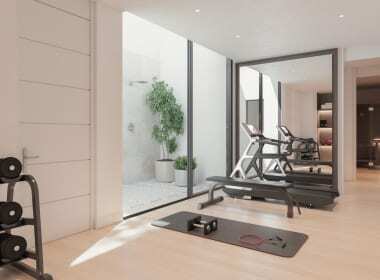 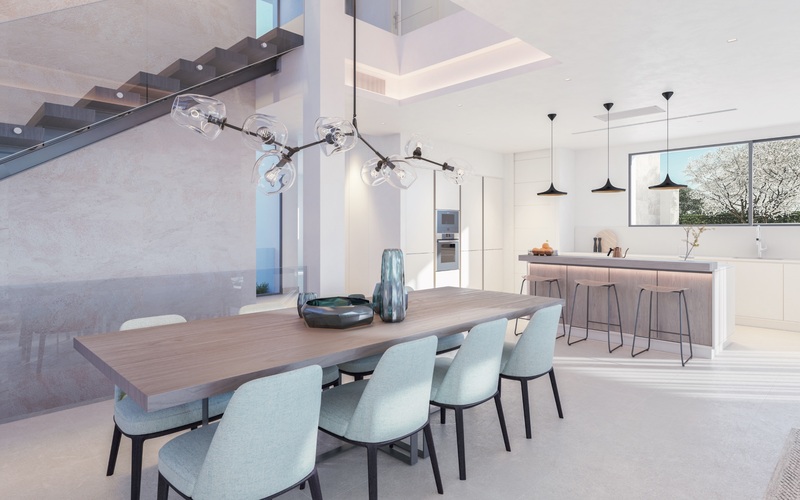 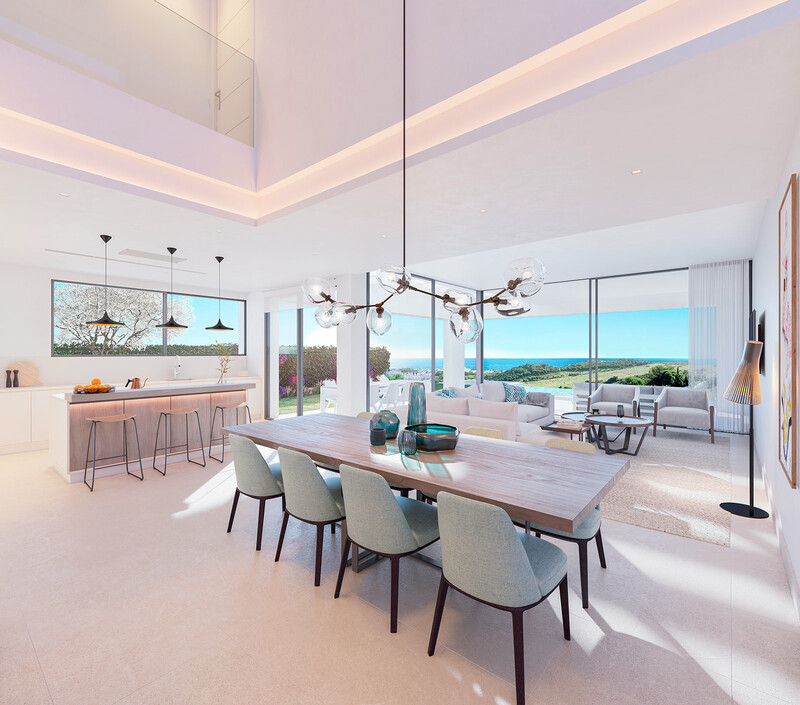 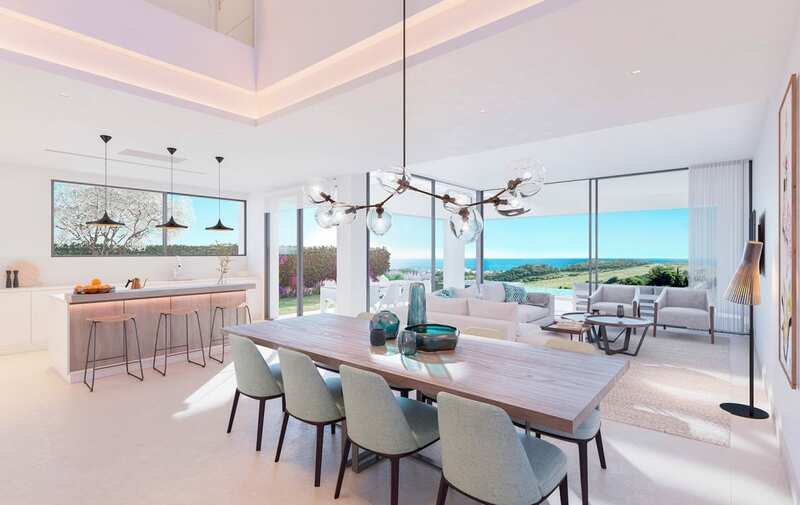 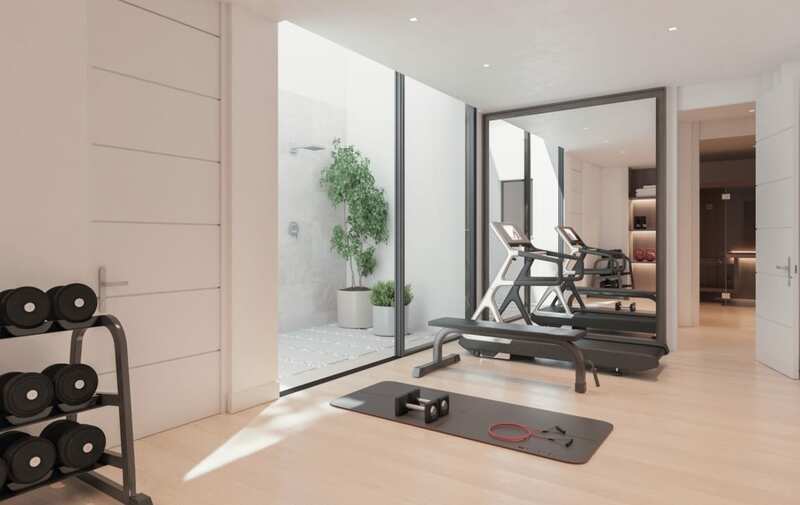 A Takara villa blends contemporary style and spacious open-plan living areas to create a modern home endowed with the latest technology and colour schemes that draw inspiration from the natural environment. 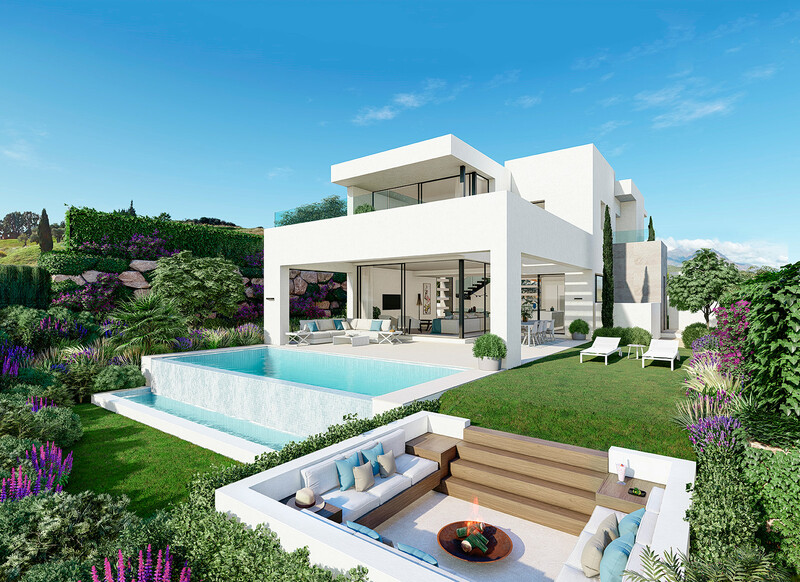 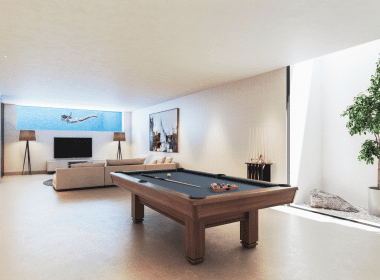 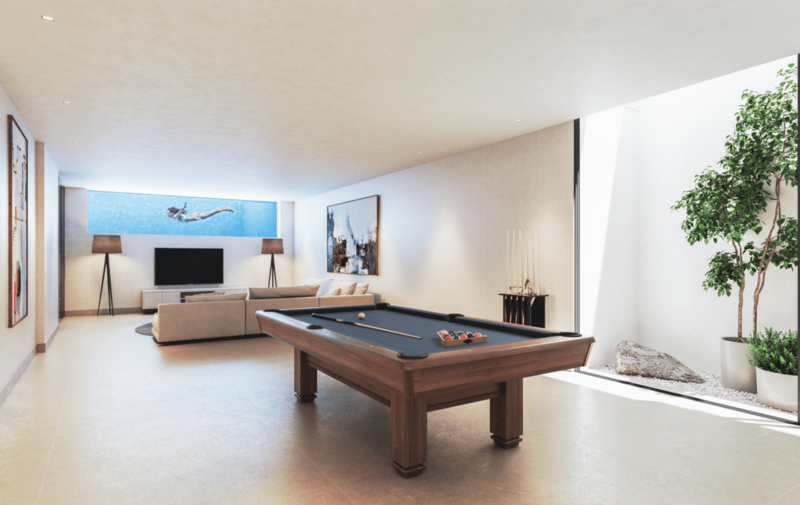 Let the sliding doors glide open and your elegant interior living spaces are extended outwards for refinement and style in the open air, with spacious open and covered terraces featuring large format marble tiles in anti-slip matt finish that overlook the pool and garden. 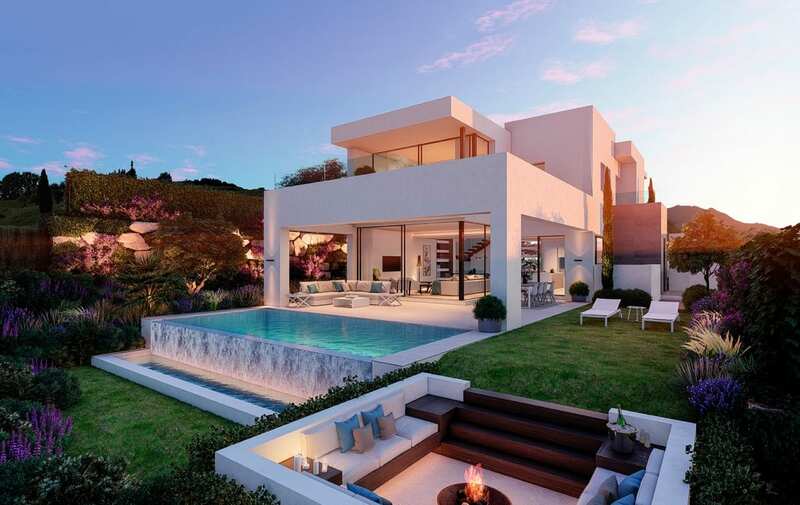 Enjoy indoor and outdoor sophistication.